Surprised? 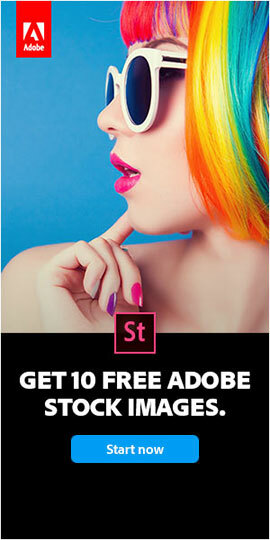 Well it used to be (with CS6 and older) that Adobe Bridge was bundled together with paid programs like Photoshop and After Effects. 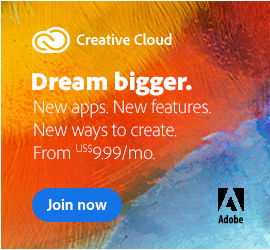 But Adobe decided to unbundle Bridge and make it a separate download for Creative Cloud, so now this product doesn’t even require a paid subscription. 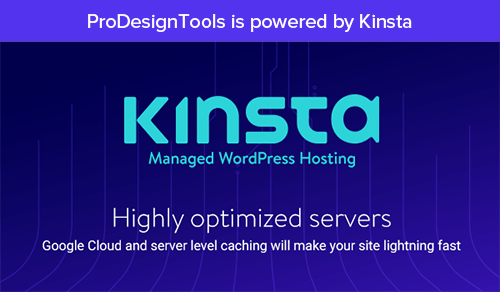 This basically means that Bridge comes with all CC plans – including the popular Photography plan – and even the 100% free level of Creative Cloud. So how to take advantage of it? 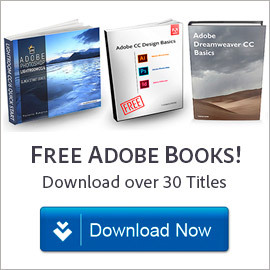 To get your permanently-free Adobe Bridge CC (100% legitimate and authentic full version), you can download and install it here – look for the big blue “Download” button at the upper right, which will give you Bridge via the Creative Cloud Desktop App. Alternatively, you can use the CC direct download links here. Either way works fine – and it’s not a free trial, nor has any expiration date – as promised above! 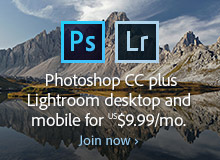 If you’re not yet running the most recent release of Photoshop, then you can easily get it (plus Lightroom CC, and all ongoing upgrades to both products included) through Adobe’s CC Photo­graphy bundle for just $9.99/month. If you’d like to try out the latest CC 2019 software first, then just download the free trial to get started. Adobe’s Julieanne Kost: Should You Use Lightroom or Bridge? Do you have any questions about Bridge? Just ask them below and we’ll get you answers fast! Thanks, Robert, for sharing your thoughts… Not sure about Windows or Mac, but in this field we’re pretty used to explaining things multiple times in various different ways. People often do read fast and miss important points. It just comes with the territory, so we’re not bitter about it – especially after 10 years of doing this. Regardless, it’s always nice to hear gratitude from our readers, so we greatly appreciate it! Can you clarify whether you would be able to open RAW files in the ACR module and actually apply changes/adjustments/edits? Or is it possible ONLY to display/preview RAW files within Bridge? Hey Gary, it’s the latter. 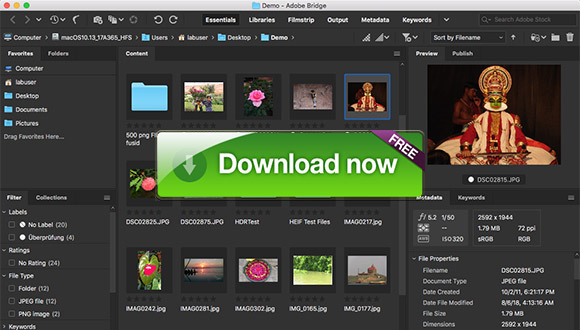 Within Bridge, the ACR plugin works in a read-only way in order to display and preview the content within your Adobe files. 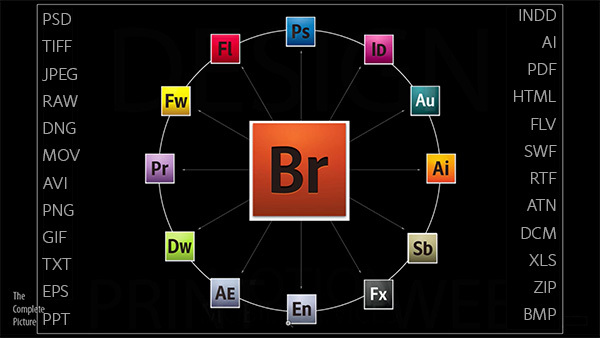 Bridge CC can also edit image metadata and the like, however to make changes to the image pixels (and actually open the file for editing) you would use your version of Adobe Photoshop and/or the Camera Raw plug-in that comes with it. You’re very welcome, Jack – so glad to hear the article and information helped, and thanks for letting us know! 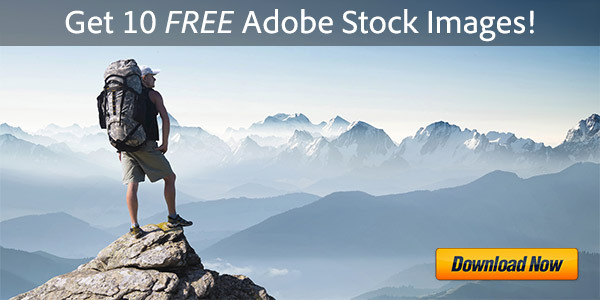 It's True: Adobe Bridge CC Is Completely Free for Everyone, for Life!